The MCR Executive Committee is responsible for the running of the common room. Led by the MCR President, positions are elected at the end of Trinity term and the start of Michaelmas term. 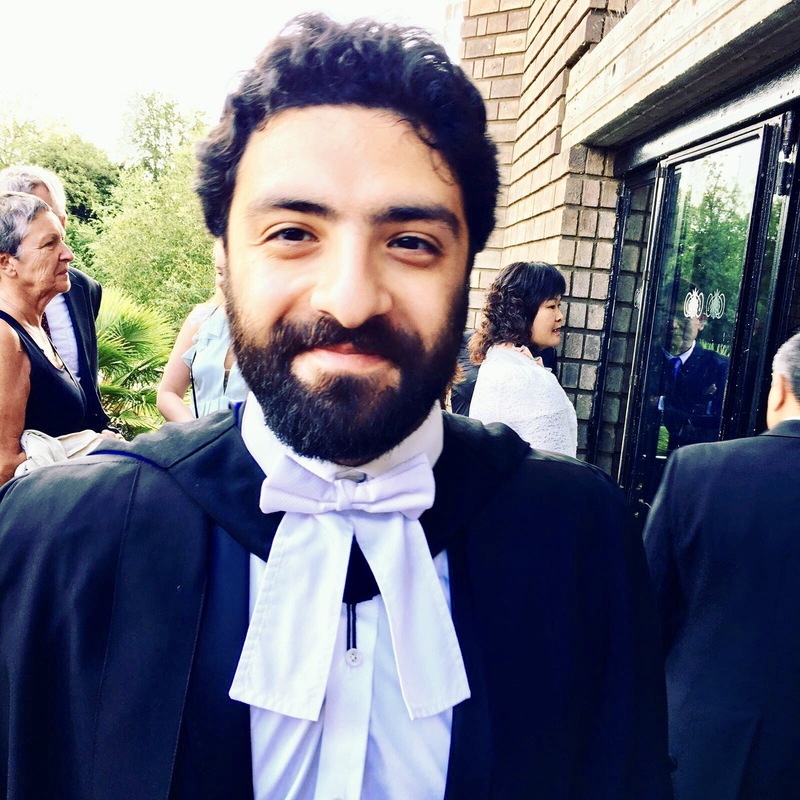 I’m Farbod, the Oriel MCR President. 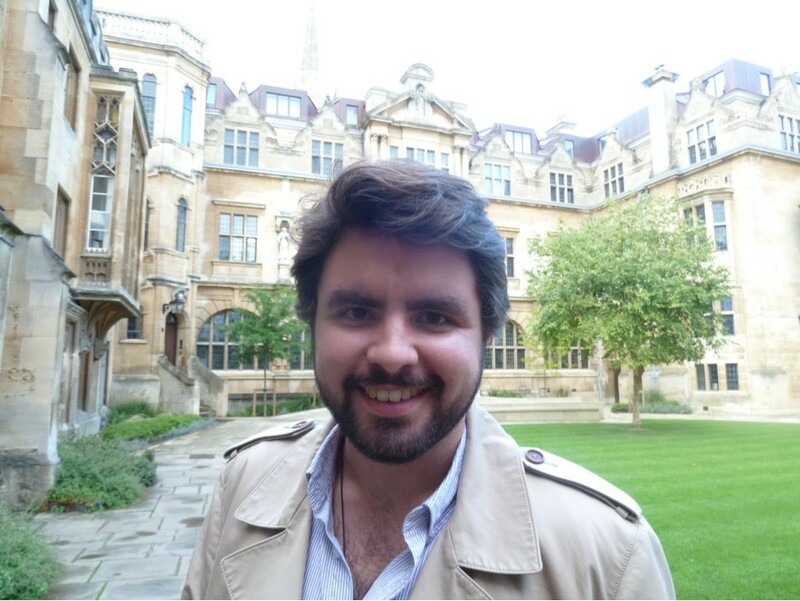 I am a second-year DPhil Philosophy candidate, and I work primarily in metaphysics, moral philosophy, and the exciting area in-between. 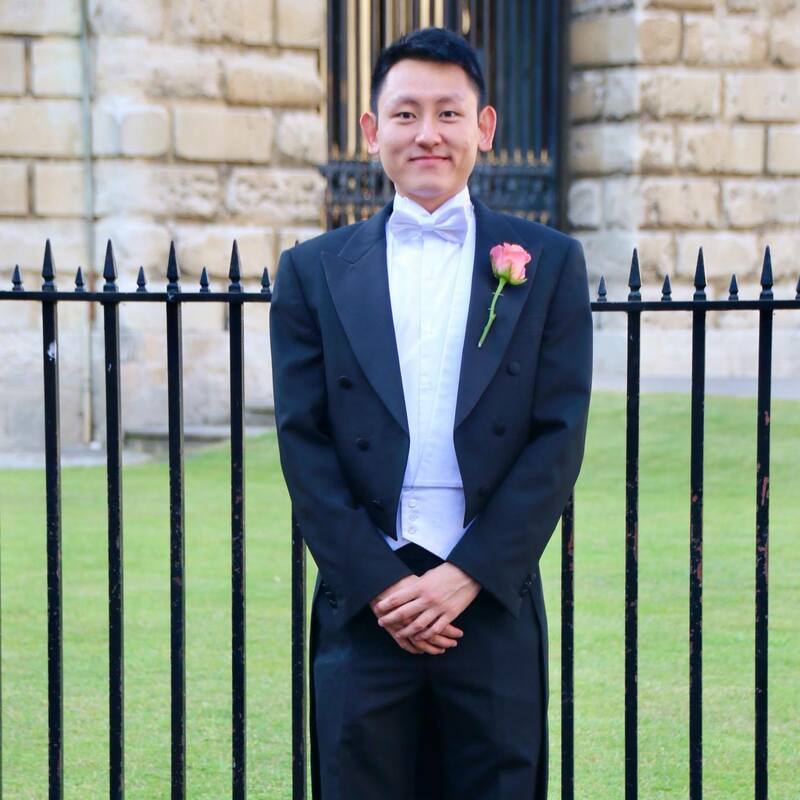 I grew up around the world before finishing secondary school in Oxford, completing my undergraduate degree at Reading, and taking my Masters degrees at St Andrews and Cambridge. As President, my role is to do all I can to ensure that graduate students have the best possible time at Oriel. This includes representing your interests in College, working to improve the academic support and social environment at Oriel, and to do what I can to keep this incredible community the fantastic place that it is. Hey guys, I’m Conor Wild, resident movie nerd, board game enthusiast, long time dungeon master. I’m hoping to bring movie nights, non-alcoholic drinks, fun with other colleges and generally chilled out events. Academically, I’m a first year systems approaches to biomedical sciences DPhil specialising in computational drug design, though my background is in mathematics and statistics. I’m currently splitting my time between the biochem and statistics departments. Ryan Blank is a historian of the British nineteenth century whose research interests focus on the construction of identity through the intersection of faith, relationships, and gender. 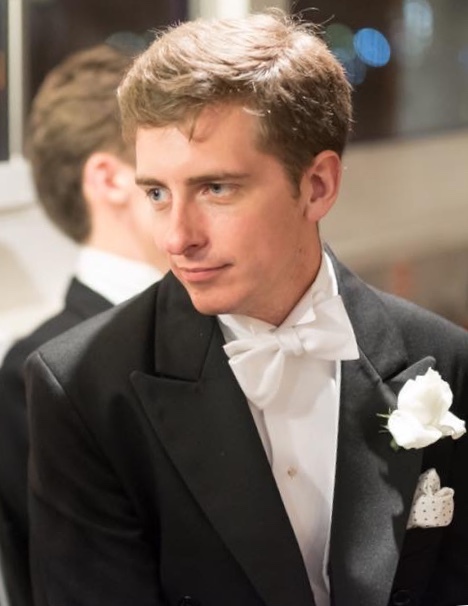 He completed an MSt at Oriel in Theology in 2018 and before that he studied at St Edmund’s College, Cambridge and Brigham Young University. He is from northern California also lived briefly in Quebec. He really enjoyed the MCR community last year—Oriel’s MCR is a vibrant group and is uniquely tied in to the college community. If you have any administrative issues related to the MCR, please feel free to email me at mcr.secretary@oriel.ox.ac.uk. The bar doesn't have your favorite beer? Cocktails taste like sock juice? There's broken glass everywhere? "Never Gonna Give You Up" is playing on repeat? That's our fault. 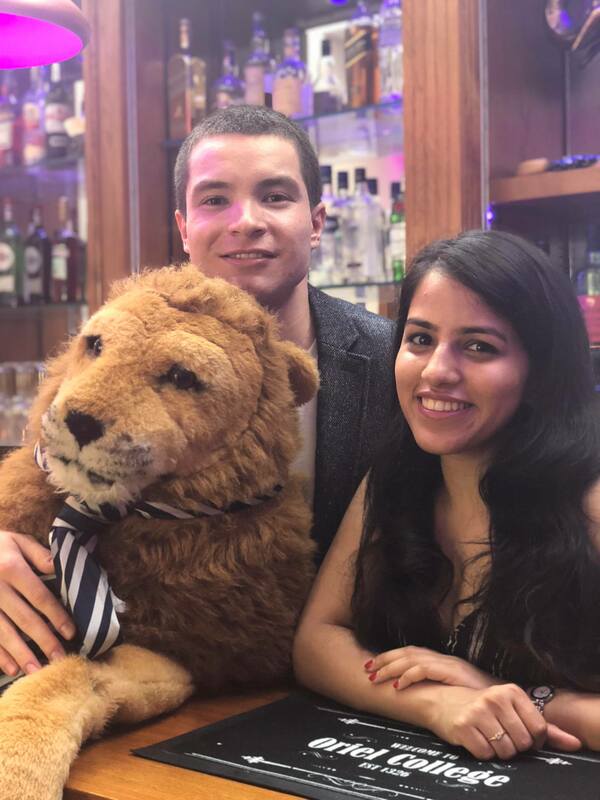 Oriel's MCR Bar has been entertaining/inebriating generations of students from all around Oxford, and our job is to keep it that way. Shoot us an email at mcr.bar@oriel.ox.ac.uk if you have any suggestions regarding drinks, songs, theme nights etc., or if you're interested in working behind the bar. Otherwise, it's also YOUR fault. * *Apart from the broken glass. That was definitely Jesse. Srishti: currently working towards a DPhil with an emphasis on sleeping (literally). I am a life form evolved to live off Bollywood movies and cheesy pop songs, and a burnt-out biochemist who would love to hear about your day while pouring you a drink. Jean-Christophe (Jesse): MPhil Economics student by day, budding mixologist by the light of night. (I won't betray which of the two is more scientifically rigorous.) I spend most of my time improvising stuff, be it theatre, piano, cocktails or research.